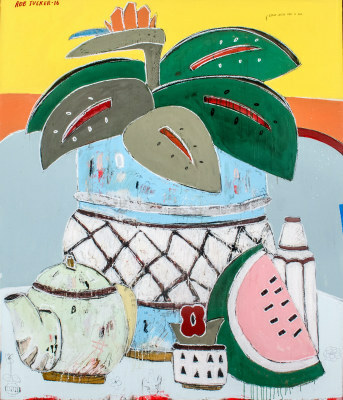 The Rebecca Hossack Art Gallery on Mott Street presents a group show of new works from its stable of rising and established international artists. 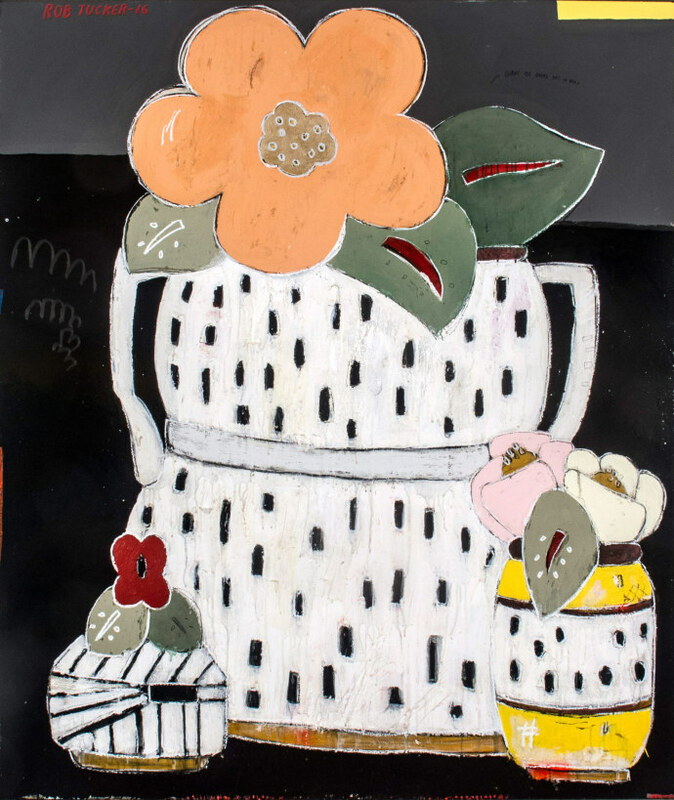 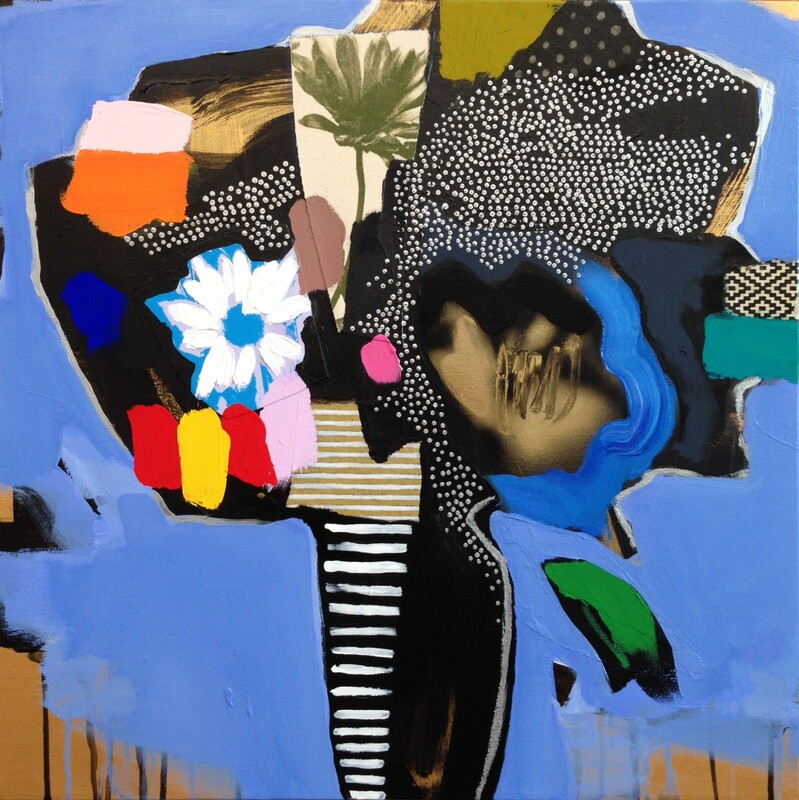 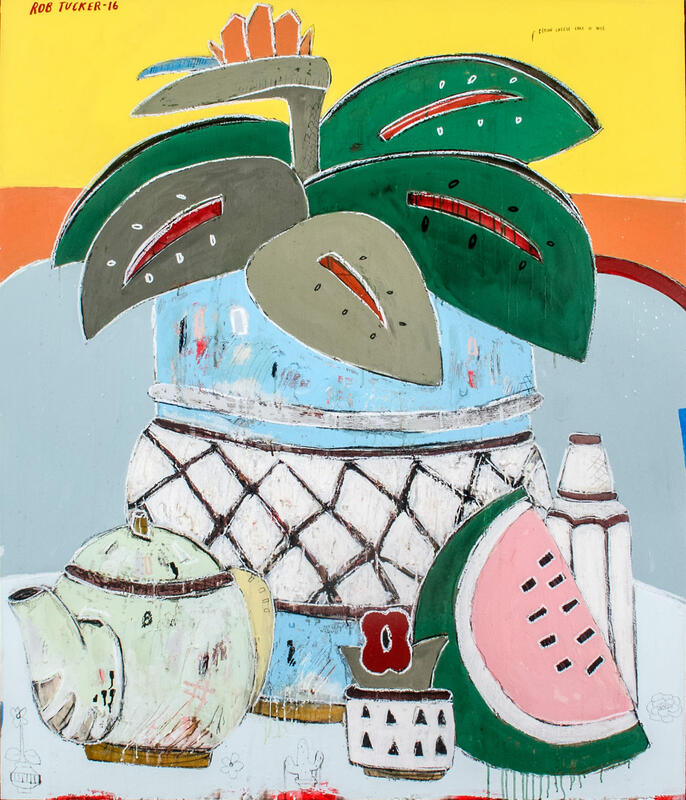 New Zealander Rob Tucker will be represented by a collection of major new still lifes, which experiment further with texture by making use of matte and gloss paints with pastel stick, in place of the resin that has characterised his earlier works. 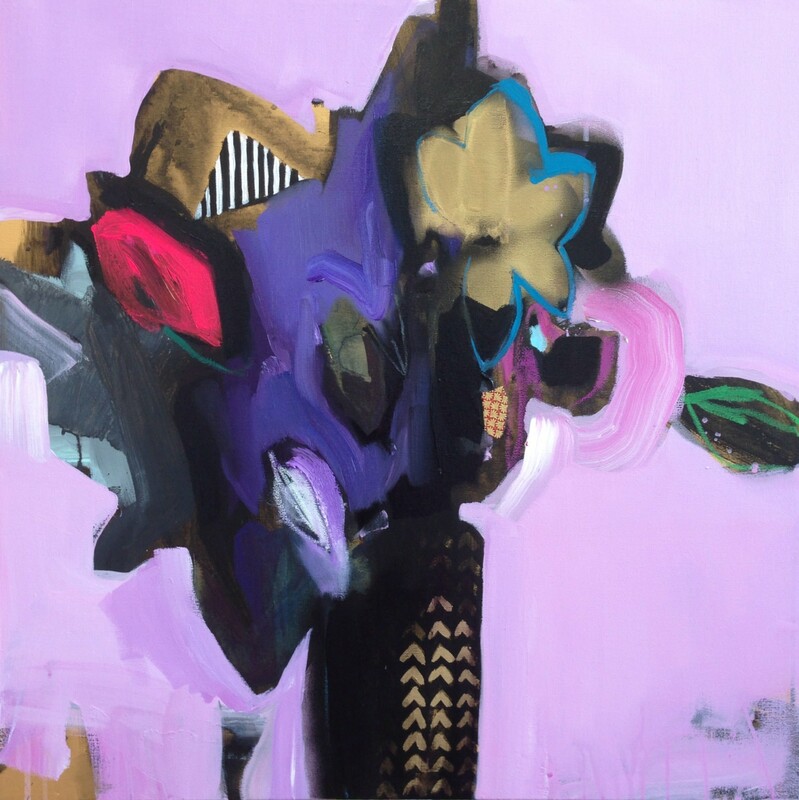 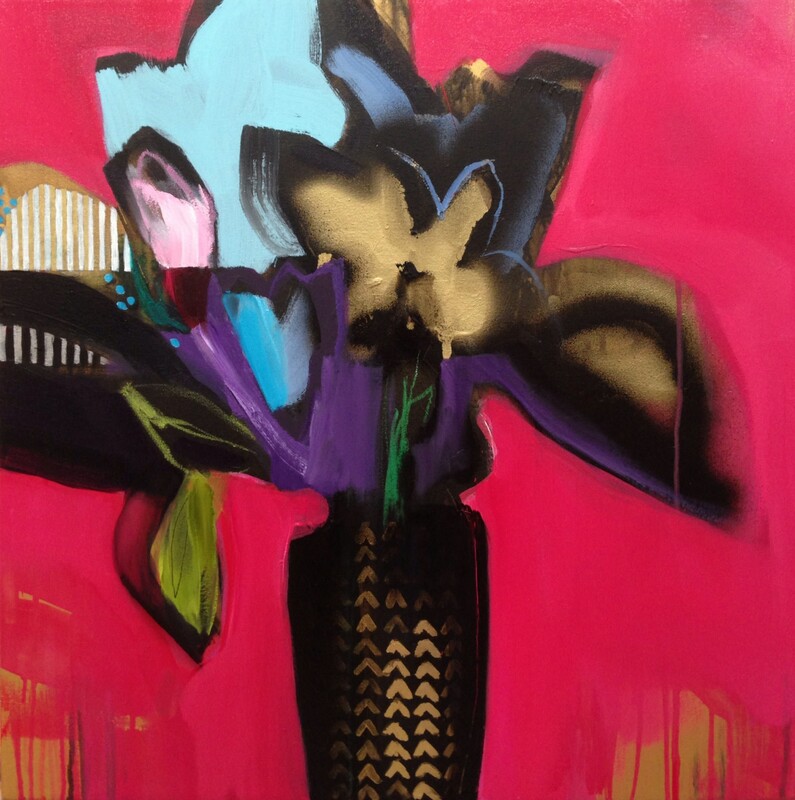 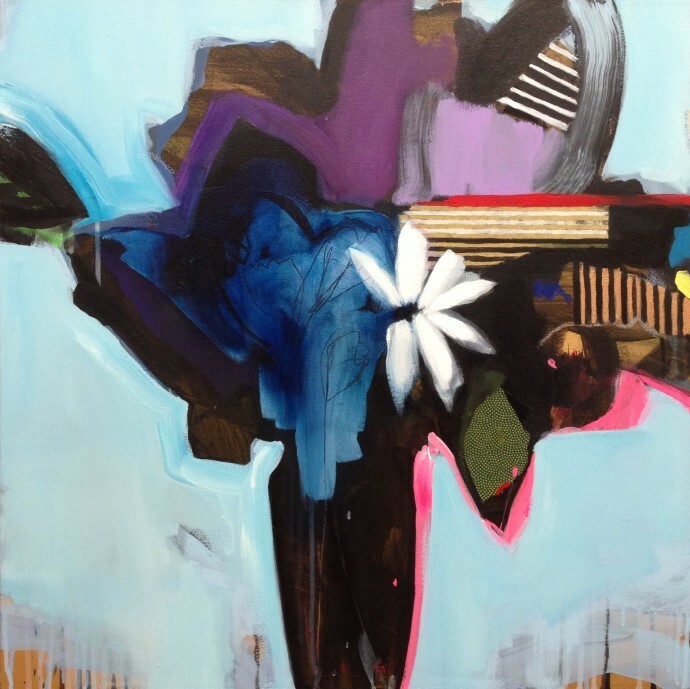 Tucker will be joined by Emily Filler's floral bouquets, another take on the still life tradition which sees the Toronto-based artist adopt a technique she describes as 'painterly collage'. 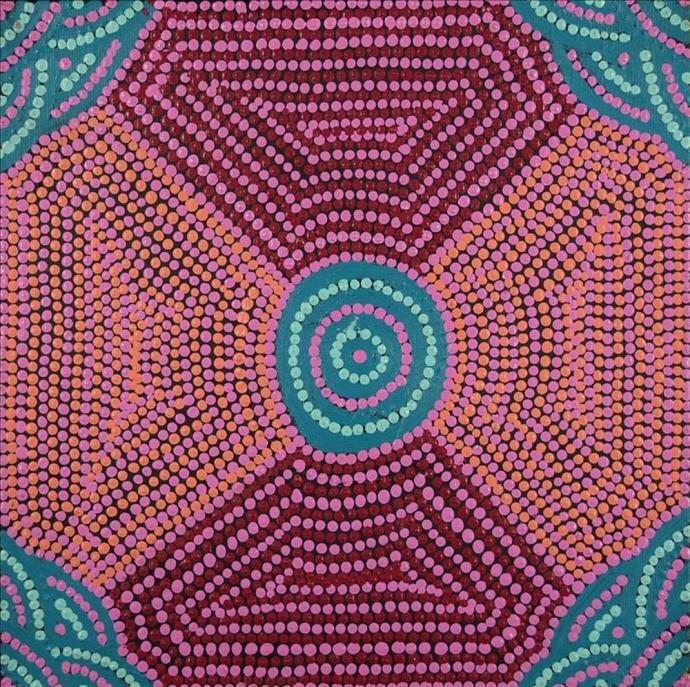 A gatherer of natural textures and motifs, Filler builds gestural colour against the more precise structures of patterns and repeats, then strips the colour back to reveal the layers beneath. 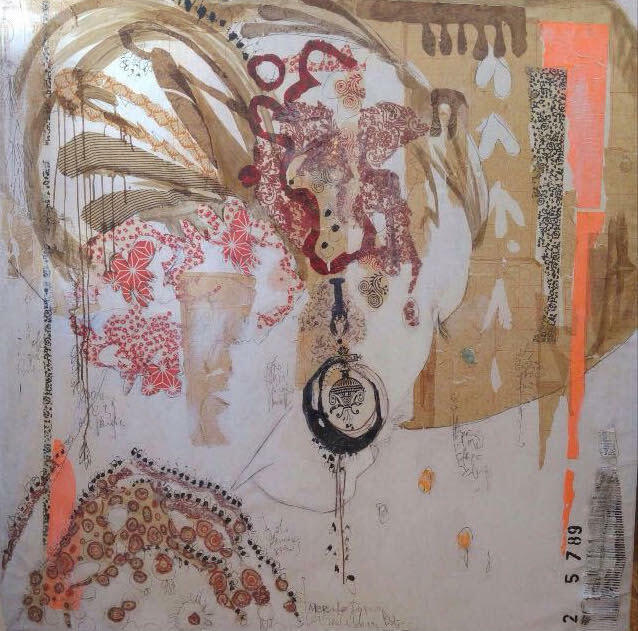 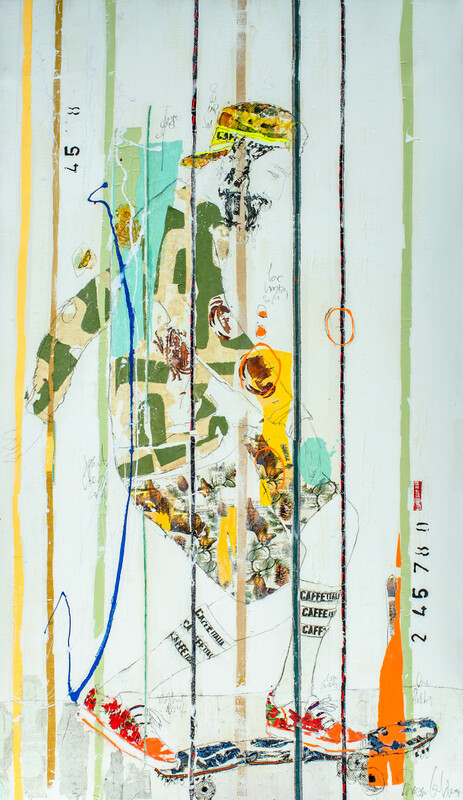 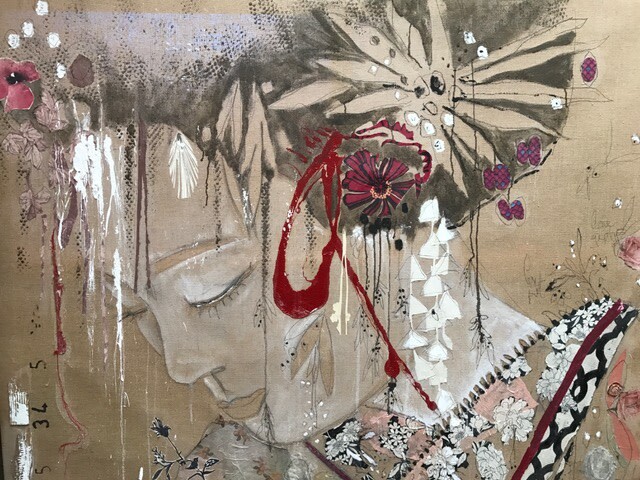 Mersuka Dopazo and Teresa Calderón will be represented by their large-scale collages, which juxtapose contrasting fabrics and papers against areas of white space and raw graphite line, exploring in a similar vein to Filler the dichotomy between control and spontaneity. 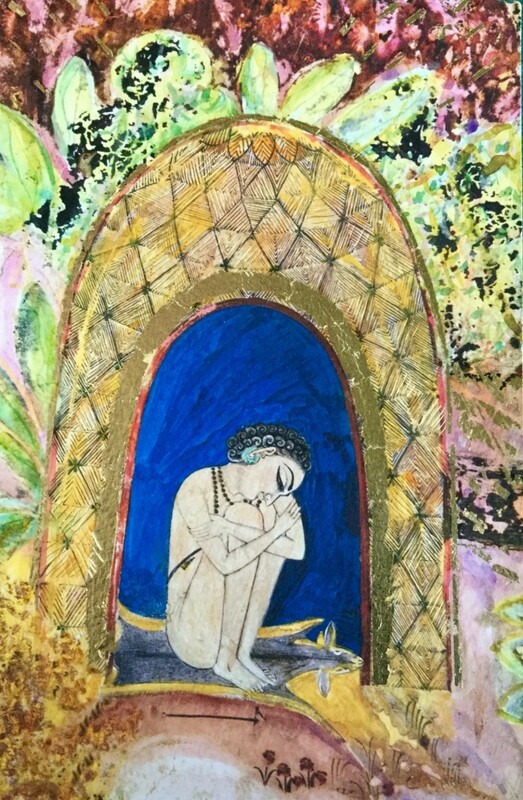 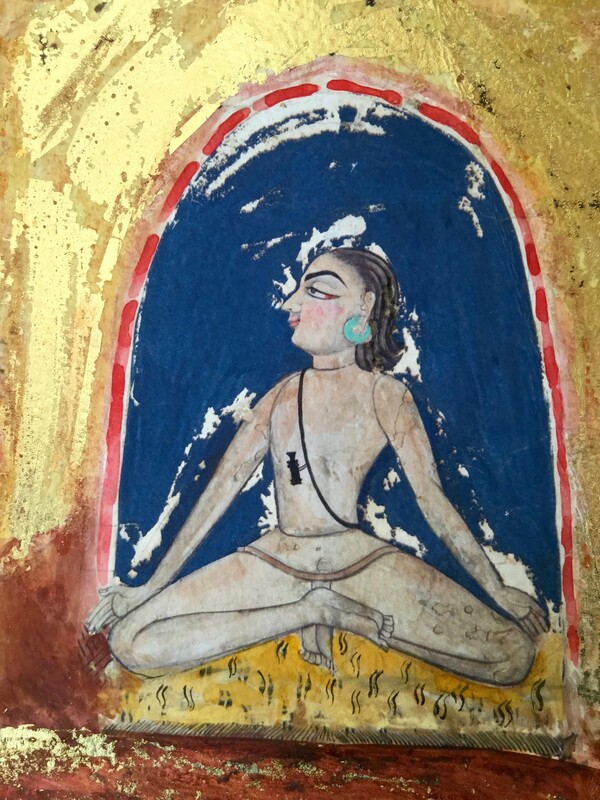 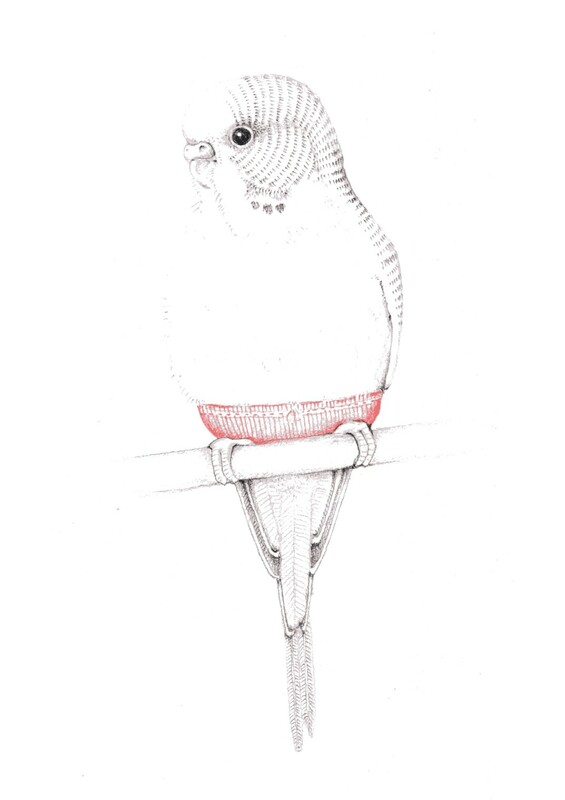 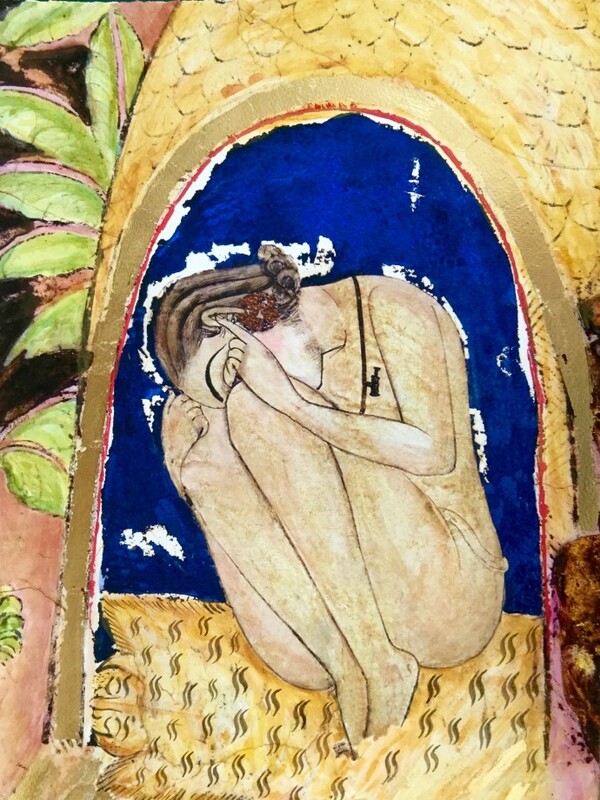 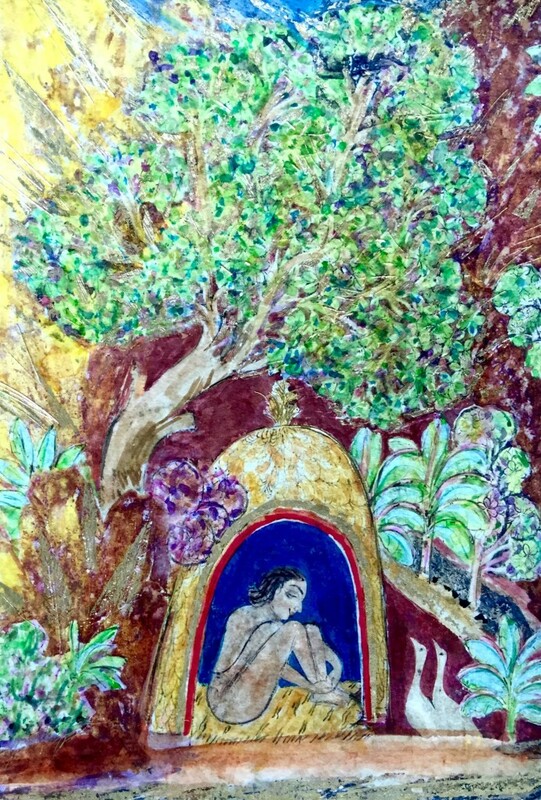 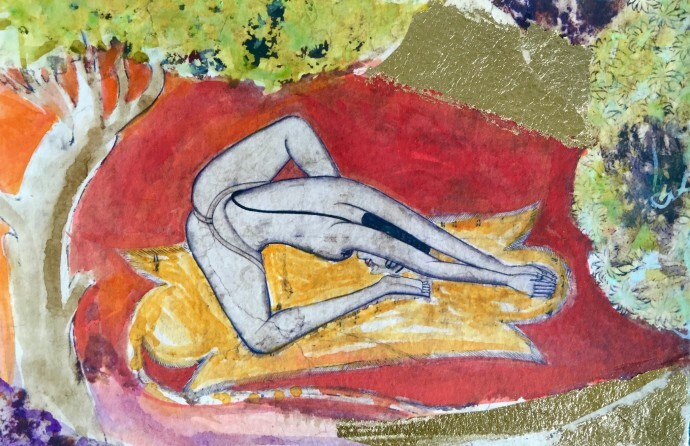 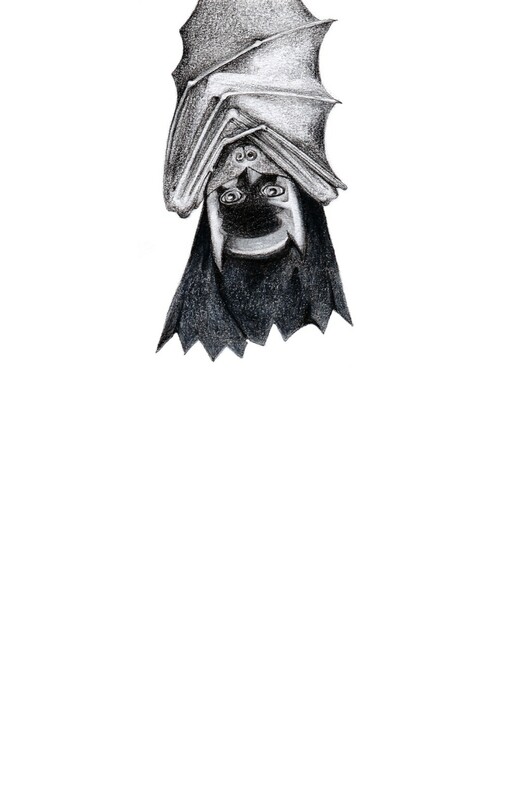 The exhibition will also feature gold leaf and pigment yogis from Katherine Virgils, as well as small-scale original graphite drawings by Melbourne-based draughtsman Jackie Case. 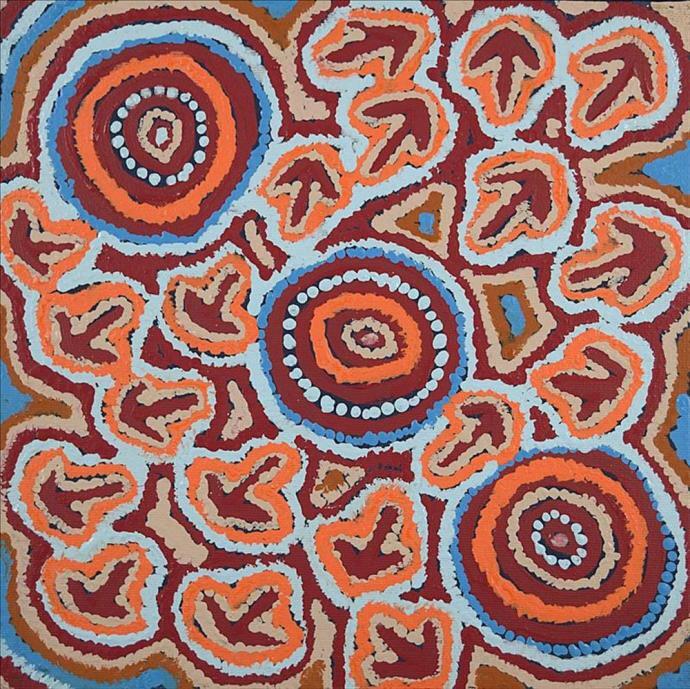 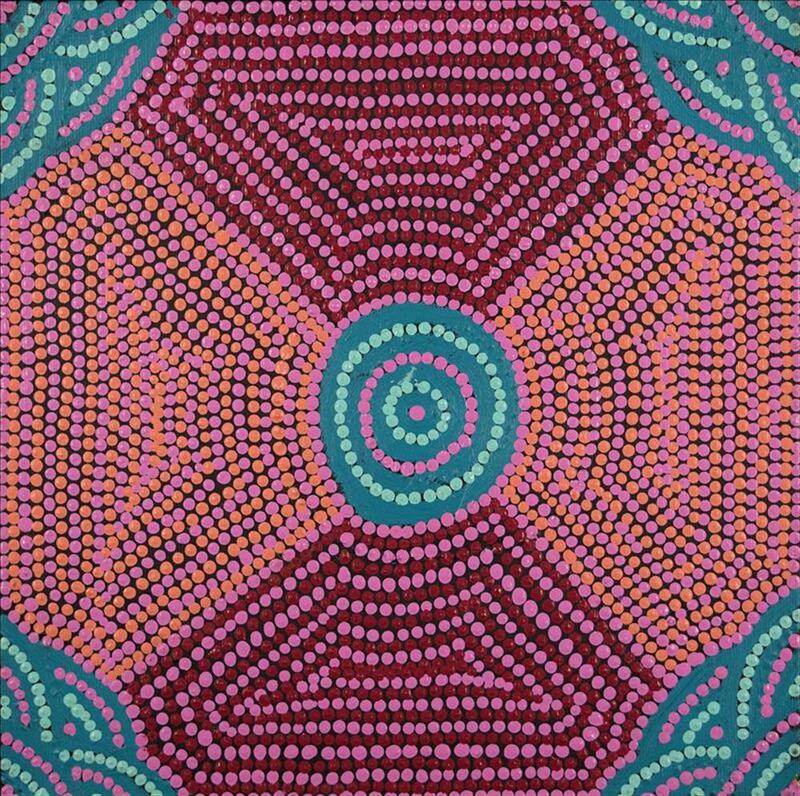 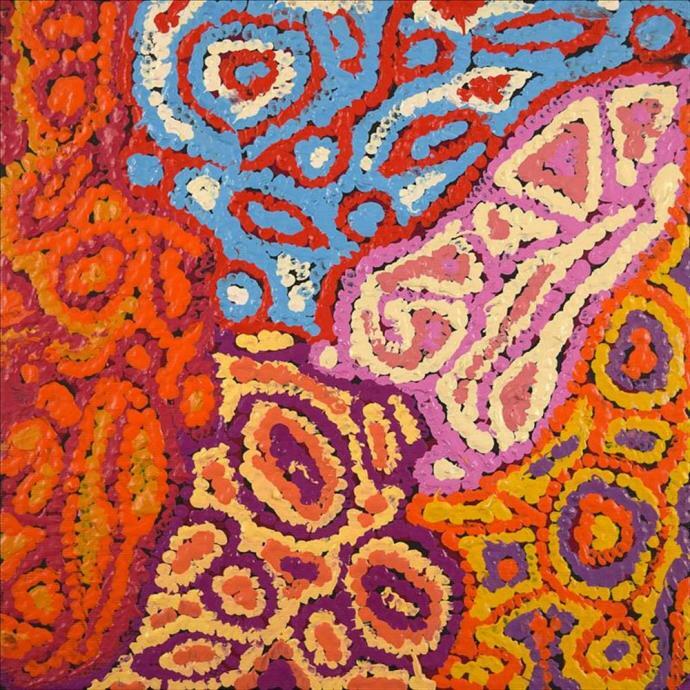 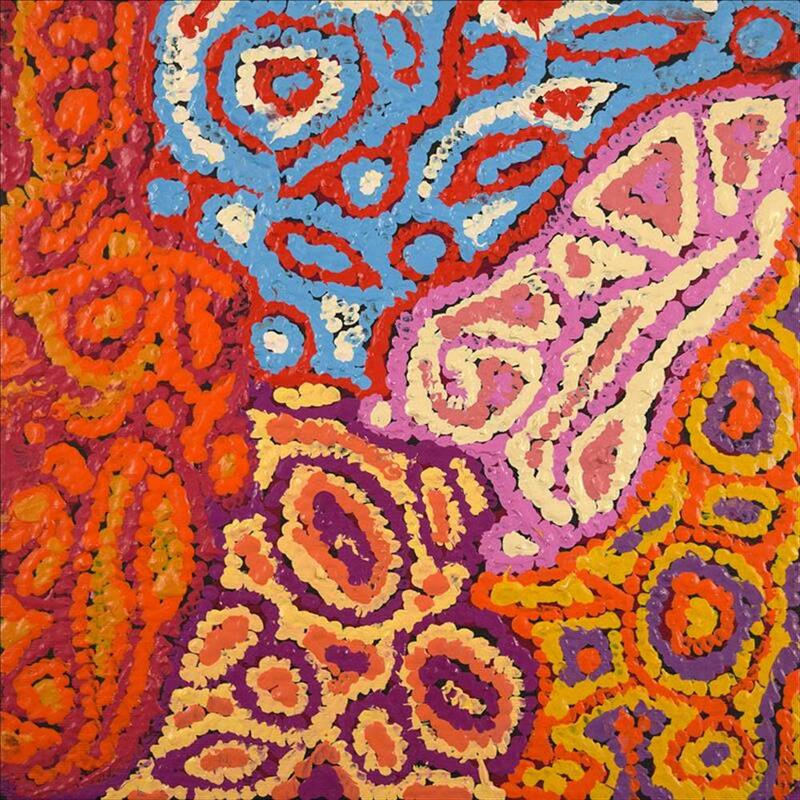 In addition, the gallery will be showing a grid installation of Aboriginal canvases from the central Australian desert, painted as mytho-poetic maps by all ages of the indigenous community as a means to connect to their country and retell the stories of the Dreamtime.